The head of the nation’s largest steelmaker Posco said he has no plans to make additional investment overseas in the steel sector this year but will focus on securing natural resources needed for its lithium-ion battery business touted as the company’s new growth engine. Choi was speaking to reporters a day after Bloomberg reported that the Indian government has approached South Korean steelmakers Posco and Hyundai Steel, a subsidiary of Hyundai Motor Group, to partner with its state-owned mills. Both Posco and Hyundai Steel said they had received the letter of proposal from the Indian government. 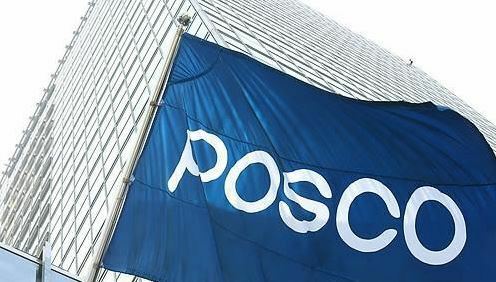 Posco said it will review the offer in consideration of the global economy and steel output. After years of attempts, Posco pulled out of a $12 billion steel plant building project in Odisha, India, in 2015.